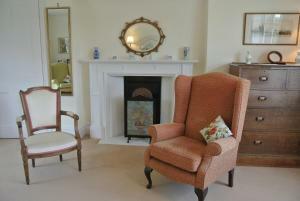 The Annex is a holiday home with a garden, situated in Stockbridge in the Hampshire Region. The property boasts views of the garden and is 49 km from .. 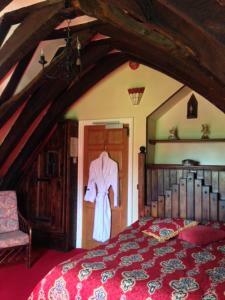 The Annexe at The Down House offers self-catering accommodation in Winchester, 2.6 km from The University of Winchester. The property is a 10-minute d.. 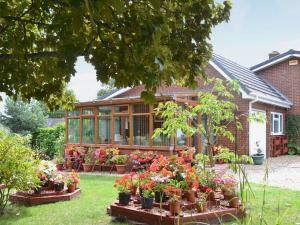 Situated in Ringwood in the Hampshire Region, this holiday home is 18 km from Bournemouth. 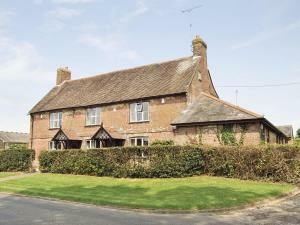 The property is 24 km from Southampton and free private par.. Situated in Romsey in the Hampshire Region, this holiday home is 5 km from Broadlands. Offering free private parking, the holiday home is 9 km from Pe.. 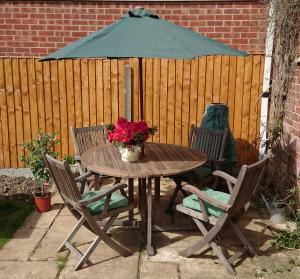 Located in Verwood in the Dorset Region, this holiday home is 18 km from Bournemouth. The unit is 34 km from Southampton. An oven, a toaster and a re.. 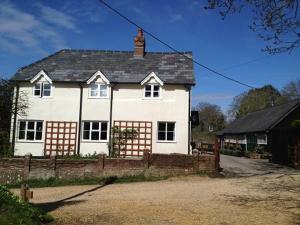 Located in Cranborne in the Dorset Region, this holiday home is 18 km from Bournemouth. It provides free private parking. An oven and a toaster can b..
Drovers Cottage is a holiday home located in East Meon in the Hampshire Region and is 28 km from Southampton. 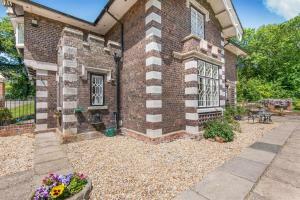 The property is 21 km from Portsmouth an..